This summer, Meridian Music School Teachers, Vandi Enzor and Melanie Harris will be offering a one-week piano camp for students age 6-13 (levels 1 and up). Session 1 will run Monday, June 2nd through Friday, June 7th from 9:00am-12:00pm each day, and Session 2 will run Monday, July 15th-19th during the same time frame. Students will be divided into groups based on level and will learn music theory, composition techniques, and performance skills. 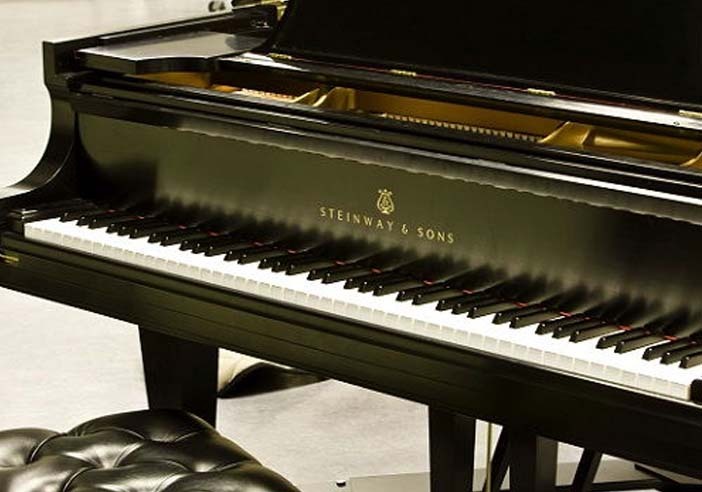 Students will also have the chance to play in a piano band and perform in a Masterclass. For more information, see the class listing on our Group Class page. Meridian Music School to Host M3 Theatre Camp June 2019! Meridian Music School was founded by Judy Goodwin in 1988 and houses the second largest music school in the state of Indiana.